The Central Law College Salem is organizing 1st National Moot Court Competition on 15-17 March 2019 namely Prof.R.V. Dhanapalan National Moot Court Competition. Filled in scanned copy of Registration form and the scanned copy of D.D. 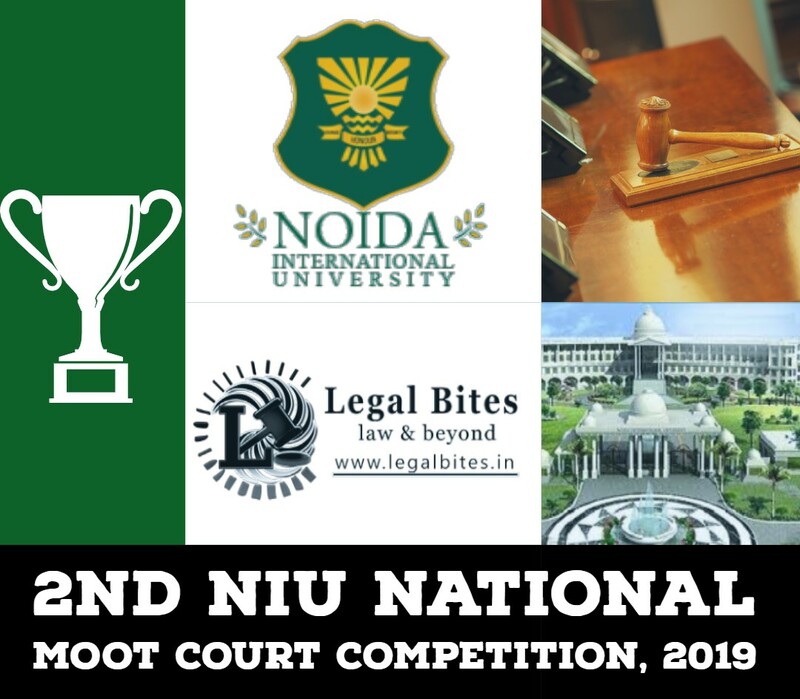 shall be sent by email to the email ID: clcnationalmoot2019@gmail.com on or before 15.02.2019. A confirmation e-mail will be sent to the colleges who send in the provisional registration emails. 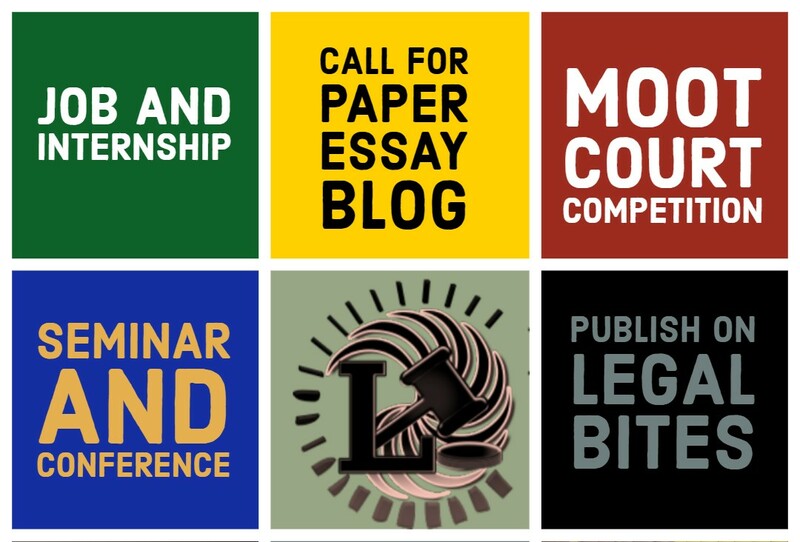 Desk Registration and (copies 5 each side) memorial submission: 15th March 2019 at 3.00-3.30 p.m. Registration without the copy of the approval letter from the college/institution/university or duly attested registration form will not be valid.